Hi friends and happy August! 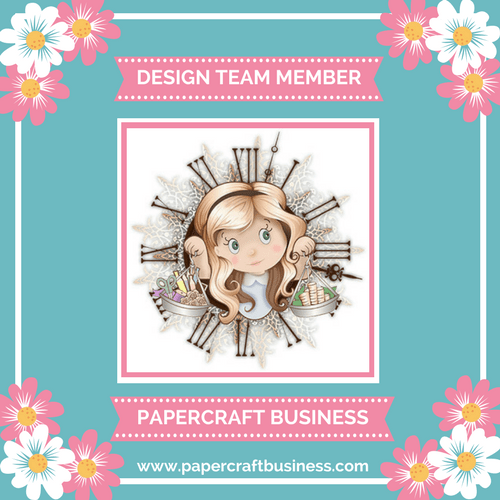 Today I’m sharing my Papercraft Business DT project. I dug through my crafty stash and pulled out a couple of my favorite Honey Bee Stamps called Stick With Me and Prickly Sentiments that came out in 2017. It’s an oldie but definitely a fun, quirky goodie if you got sucked into the succulent and plant craze!ha. I stamped out the images with Lawn Fawn ink and used my Arteza Real Brush Markers to color the images in. This card wasn’t hard to put together but it was relaxing to stamp and color as I was watching a tv show. For August’s challenge, the theme is Anything Goes with an optional theme of Summer. If you join us, you are eligible for a PRIZE! Jump on over to the latest Papercraft Business BLOG to get details on how to enter. 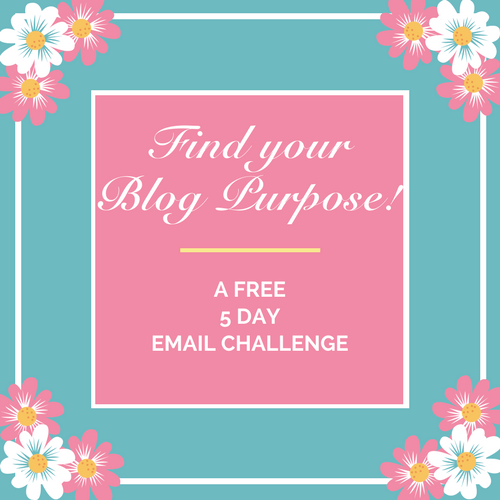 Hope to see you for this month’s challenge! Ashley this card is so cute !! I love the way you created a border & sand to really make the card pop! !